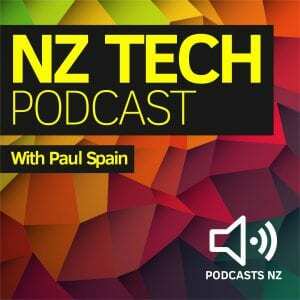 This special episode features Myriam Joire (TnkGrl) sharing her impressions from Computex in Taipei. This is followed by a chat with Netgear’s Tris Simmons who shares thoughts on what’s happening in the world of fixed and wireless networking. 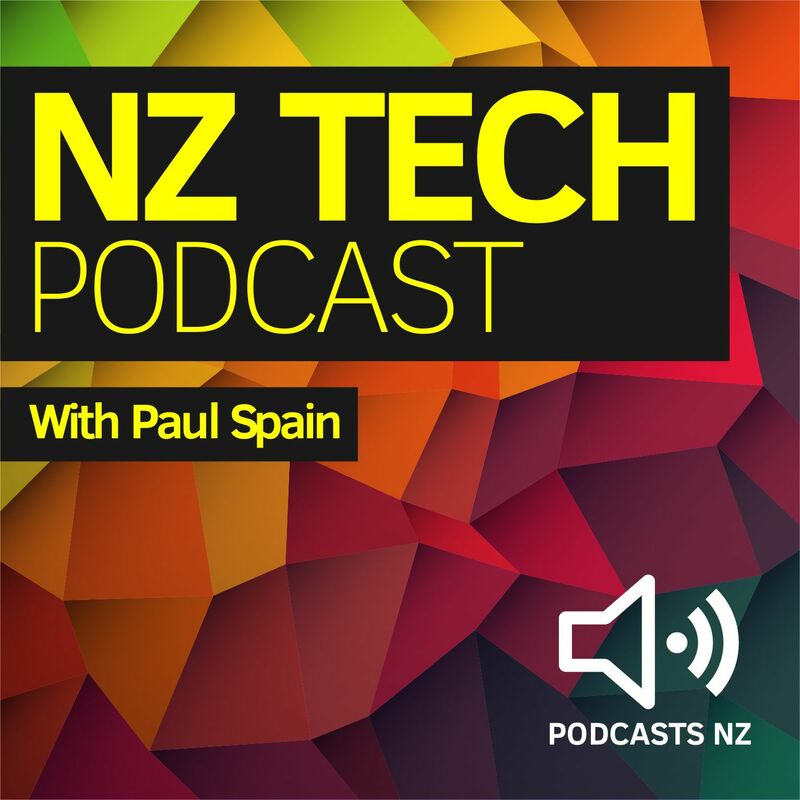 This NZ Tech Podcast episode produced with the support of Gorilla Technology, hosted by Paul Spain (@paulspain) with guests Myriam Joire and Tris Simmons and is published by Podcasts New Zealand – home of NZ’s favourite podcasts.